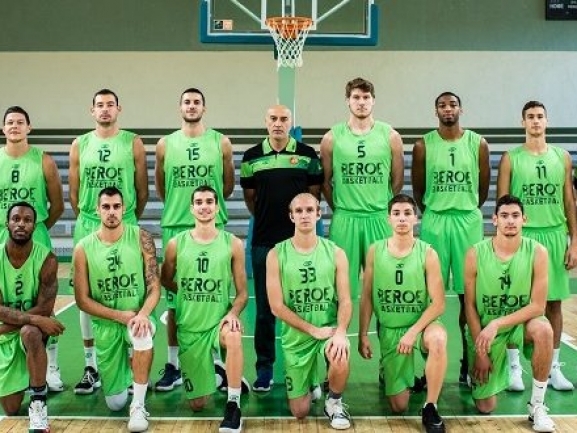 BC Beroe recorded another win in Bulgarian league. The Stara Zagora team hosted Cherno more and took 85-65 victory despite not playing so well. The Greens took a lead early and controlled the game until the end. Aleksandar Yanev was the top scorer for the winners with 16 points as Tihomir Zhelev had 15. In the meantime Academic Bultex 99 registered its first win at home in the season. 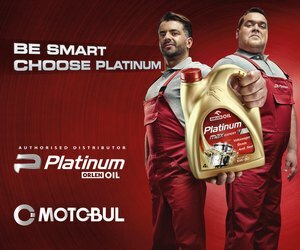 The Plovdiv side had no trouble in defeating Yambol 113-84 in front of its fans. An early 9-2 lead was the start for the hosts who dominated from then on. After one quarter the difference was 12 points and at the break it was 11. In the second half though the hosts stepped it up, increased the advantage and cruised on. Nikola Vujovic and Daishon Knight had 24 points apiece for the winners. Vasil Bachev also did well and finished with 22. After this round Beroe is tied for third place with 5 wins and 2 defeats while Academic comes fifth with 3-4 record.